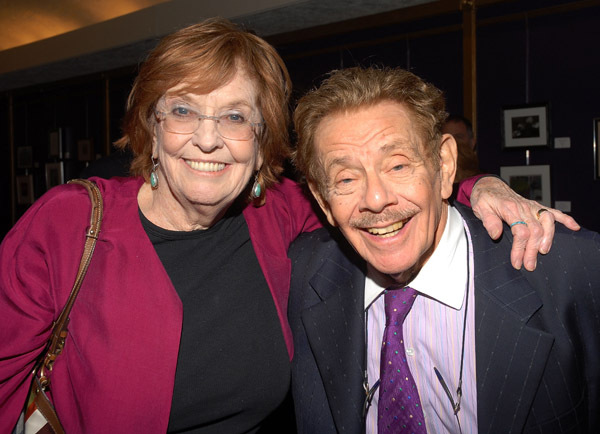 Jerry Stiller and Anne Meara have weathered numerous storms in the journey of marriage, something that cannot be said for many celebrities. They tied the knot back in 1954 and together they have two children, Ben and Amy. The reason behind their ranking can be attributed to Anne’s traits of being forgiving and less concerned about issues like clothes, money or even amassing riches. Records have it that their marriage has never been hit by arguments over finances. Their unusual history is therefore worth the ranking.